Ok, so I don’t know about you, but I’m loving my crock pot right now!! It has been so cold here and all I have been wanting is comfort food. It’s now the end of March and it’s still snowing!!! 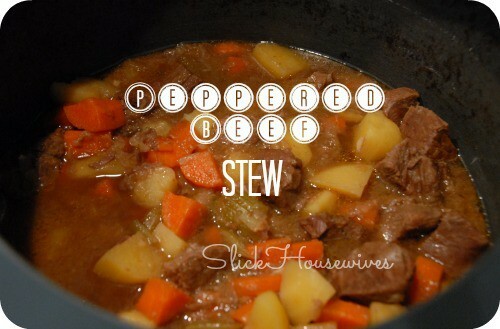 Here is a great recipe for Peppered Beef Stew! You can throw everything in the Crock Pot and leave for work and come home to a delicious meal! 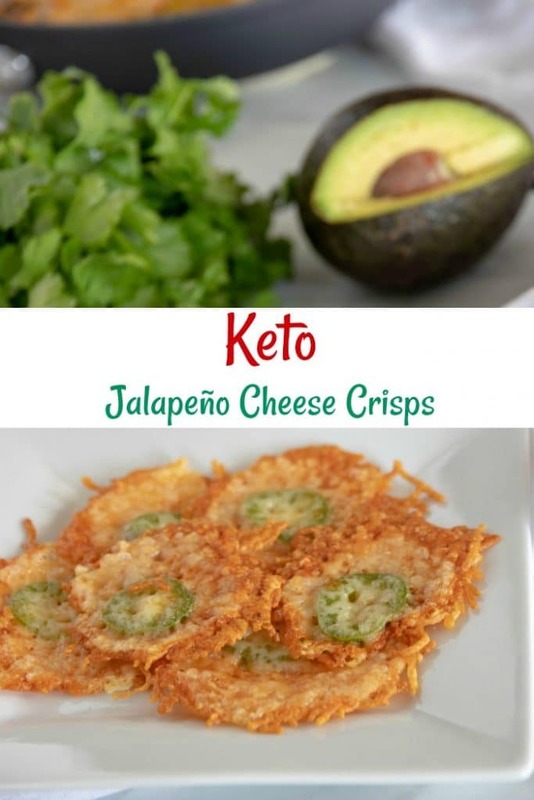 Make sure to check out more Crockpot Recipes from this Crockpot Cookbook! Put the cubed beef in a bowl, add the crushed peppercorns and toss until well coated. Put all ingredients in the crockpot, (in the order listed), pour in just enough water to cover the ingredients. Cover the crockpot, set temperature to LOW, and cook for 8 to 9 hours, stirring twice during the cooking time.